I shared the story of my immersion in Moroccan culture and how the experience changed and transformed my life; and how listening to the stories which are shared informally whenever Moroccans gather together socially, led to my imagining and writing my own Moroccan stories. 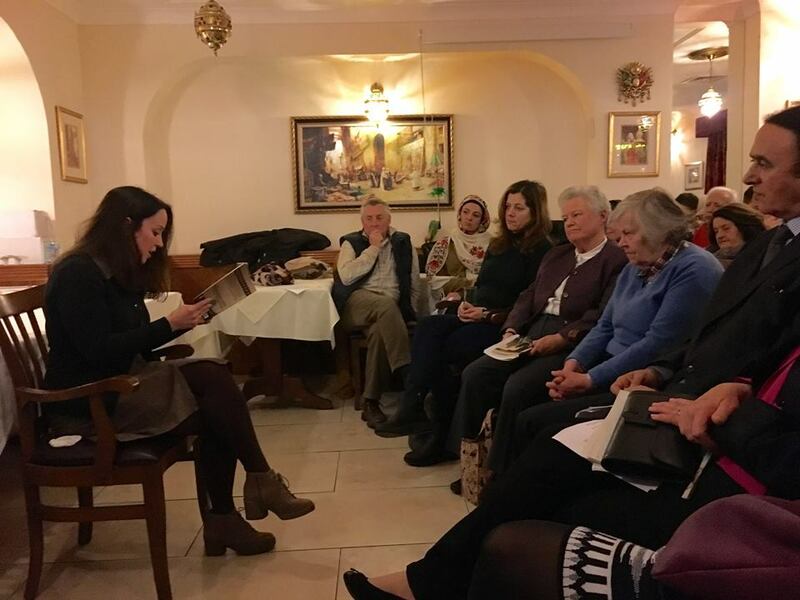 The audience was wonderful, both engaged in my own personal story and responsive to the stories from ‘The Djinn in the Skull’ which I read out for them. The whole evening was perfectly rounded off with Moroccan mint tea and cookies.